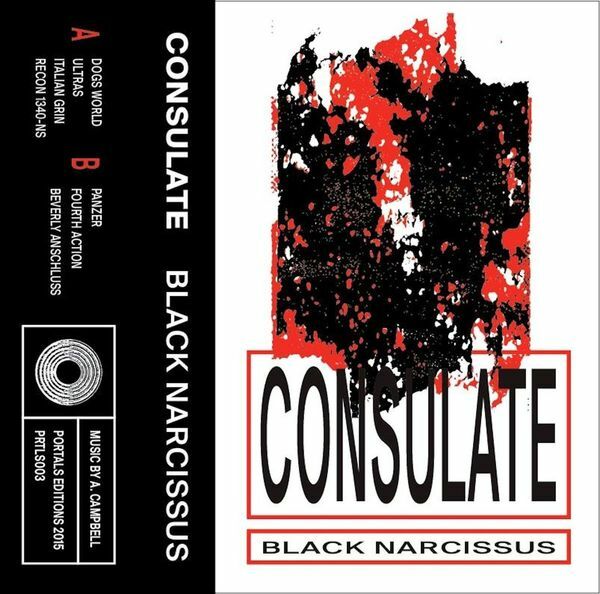 Berlin’s Portals Editions spill darkest rave blood with Consulate’s blunted, brutalist Black Narcissus tape. 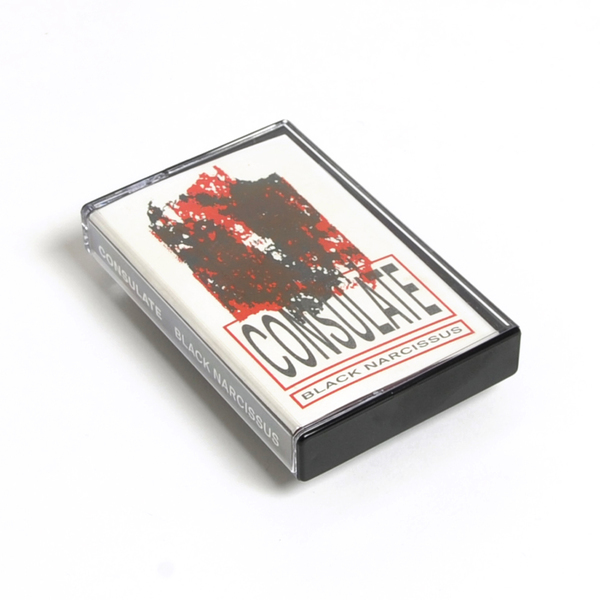 Working within proximity of DJ Scud & I-Sound’s Wasteland project or Demdike Stare’s Testpressing series, Consulate drags bodies across a ‘floor churned up by previous waves of raving hordes - the ‘Ardcore Junglists, the Tech-Steppers, and the Bassbin Goths. Nodding to hooligan football firms in Ultras, and the ghosts of ’98 D&B in Recon-1340, its 8 tracks salvage abandoned dance artillery and forgotten cultural heritage in Frankenstein fashion, manifest in golem-like zombied hybrids such as the breakbeat techno march of Panzer and full sunken trap-jungle attack of Fourth Action and the dive-bombing Zhark-meets-NPLGNN flex of Beverley Anchluss.